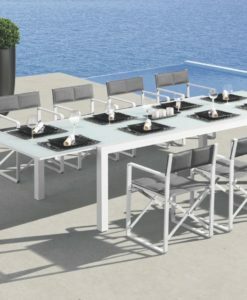 The Bollinger Extendable Champagne Dining Table has ceramic tabletop with aluminum frame in black and white combinations. 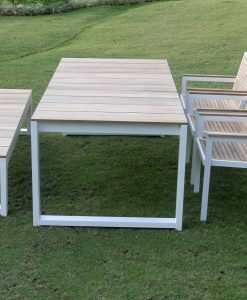 Perfect addition to any dining environment offering an exclusive experience with fun and memories to share with friends and family. 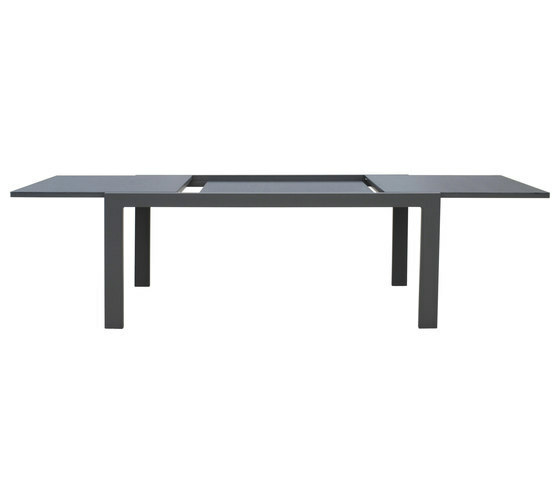 Also available in coffee table version. 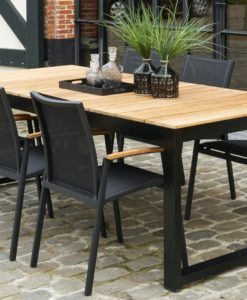 The Bollinger Extendable Champagne Dining Table has ceramic tabletop with aluminum frame in black or white powder coated aluminium, which is 2.2mm thick. 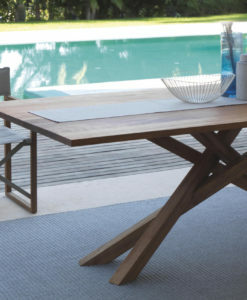 The thickness of the table underscores its sustainability. 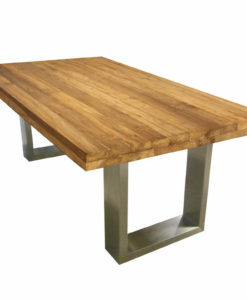 Also, the thickness of the frames makes this table considerably heavier than most. 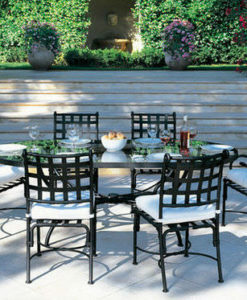 Our welds are virtually invisible, hence its sleek design. 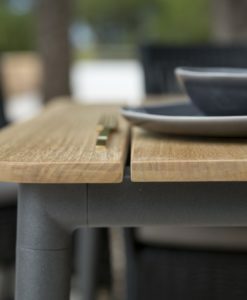 The most impressive detail of this ceramic aluminum extendable dining table is that it will never fade and it’s never cold, making it readily available for whenever and wherever you choose to dine, be it night or day. 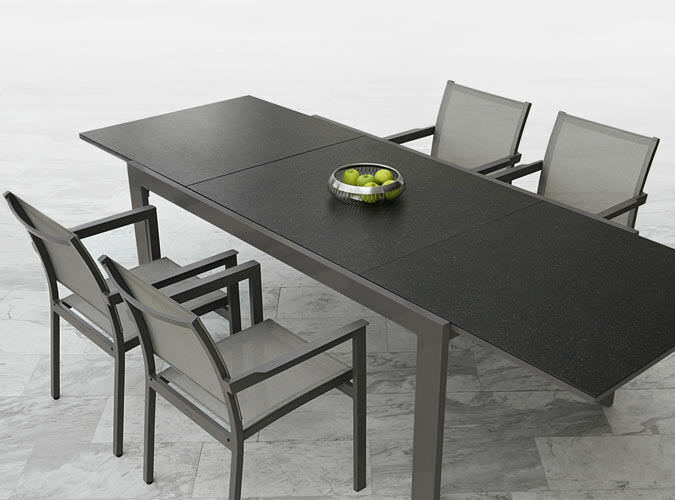 Ceramic table tops have a slight flex which makes it almost impossible to break a glass. 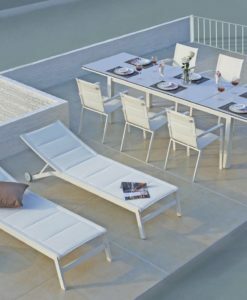 The same product as the tiles used to cover space shuttles. 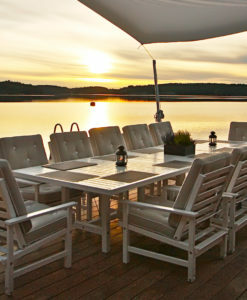 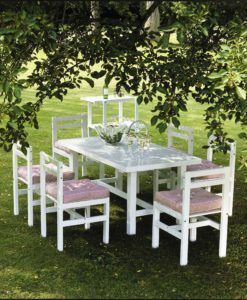 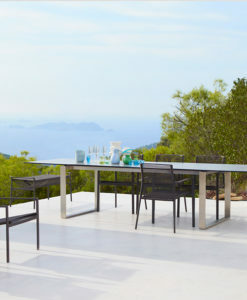 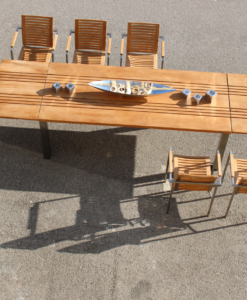 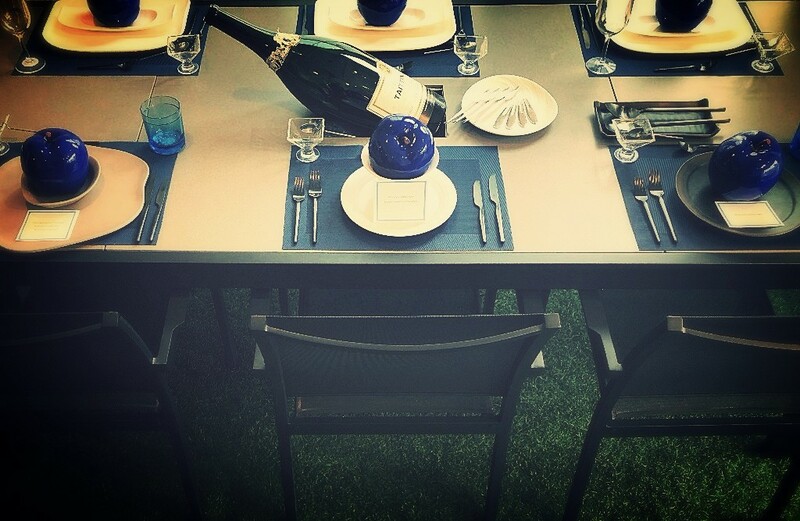 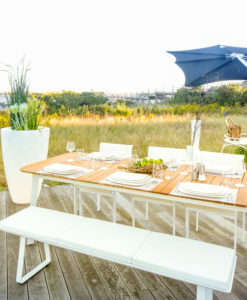 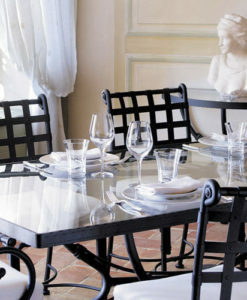 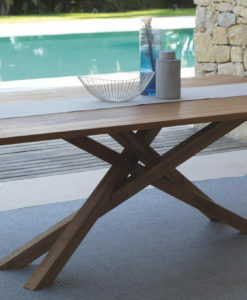 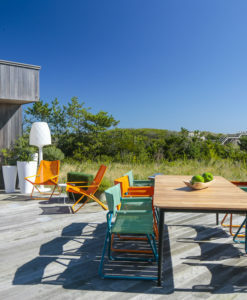 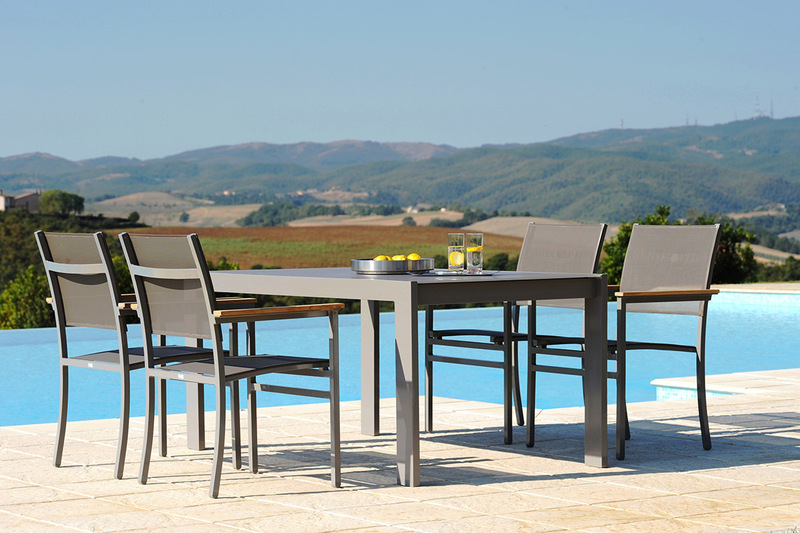 The ceramic aluminum extendable dining table is the perfect addition to any outdoor area. 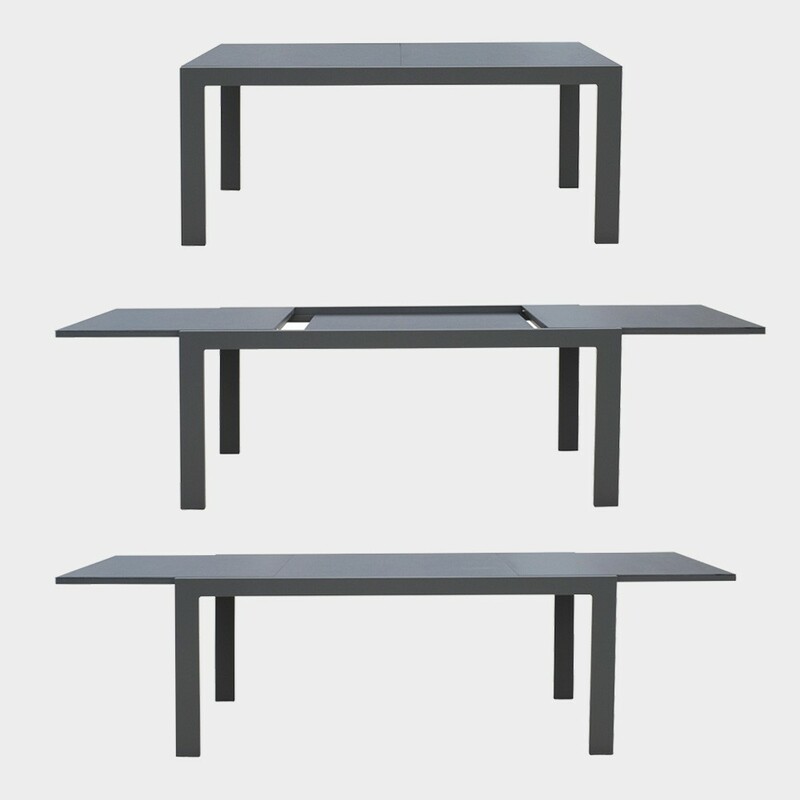 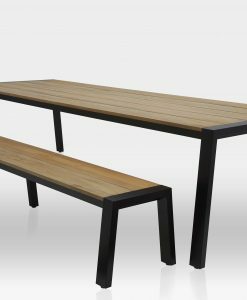 Available in a range of surfaces, the modern extendable dining table is customizable to suit your environment. 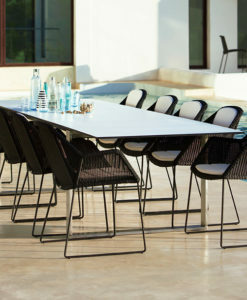 It also has an extendable length to suit your family and friends.